(With apologies to Peter, Paul & Mary:) Where have all the tenors gone? 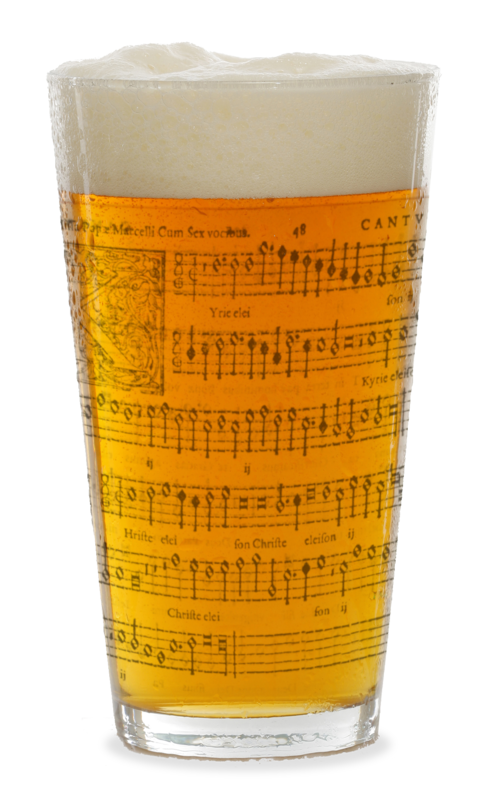 But as I type this, not a single tenor has signed up to next Wednesday’s Counterpint in the Cafe. Which means if we can’t persuade a couple of shy tenors to come forward, everyone there will have to put up with my screeching through the high parts. And no one wants that. So come on – grab your nearest tenor, frog-march them to a computer and get them to register via this link. In other news, on Tuesday July 11th our friends in the City Chamber Choir are putting on a winning programme of choral music by Lauridsen, Finzi, McDowall, Geer, Elgar, Vaughan Williams & Tippett; details here. Next Next post: You lucky, lucky, lucky, lucky people.